The Central Maths Hub are pleased to announce that this FREE event will be held throughout the year to support Primary colleagues. 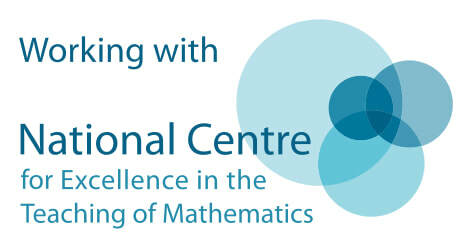 The Central Maths Hub are pleased to announce that this new FREE event will also be held to support Primary colleagues who have already completed the above workshop. The practical and hands-on session session will build upon the 'Teaching for Mastery in Theory and in Practice' workshop, enabling teachers to feedback and reflect upon how tools and techniques are used in their own schools; challenges and resources for support. This is needed to add you to the NCETM online community for TfM. Your username can be found on the left hand side of the screen when you are logged in. It is not usually an email address.